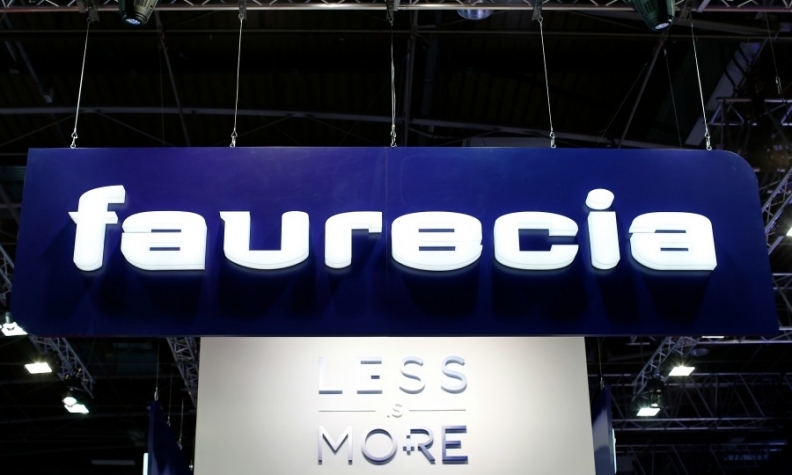 French supplier Faurecia has formed a joint venture with Chinese parts supplier Liuzhou Wuling Industry Co. to build seats for SAIC-GM-Wuling Automobile Co., General Motors’ joint venture. The seat joint venture was incorporated last week in the southwest China city of Liuzhou, according to Faurecia. The partnership will produce complete seats, frames and other seat components for SAIC-GM-Wuling in Liuzhou Wuling Industry’s three plants in Liuzhou, the east China port city of Qingdao and the southwest China municipality of Chongqing. The partnership also will build a plant to expand production and supply other automakers. Faurecia provided no further information about the additional factory. Faurecia predicts annual sales of the seat joint venture will total 1.8 billion yuan ($265 million) by 2022. Faurecia has 44 plants in China that produce seats, interiors and emission control components. SAIC-GM-Wuling was established in 2002 as a three-way partnership of SAIC Motor Corp., GM and Liuzhou Wuling Industry Co. It produces Wuling microvans and Baojun passenger vehicles.